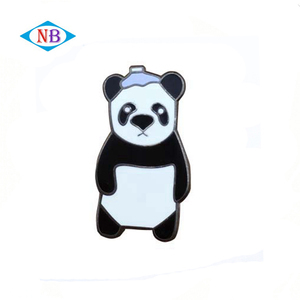 Shenzhen Xinlai Crafts Co., Ltd.
Shenzhen XBX Crafts Co., Ltd.
Kunshan Rightlase Jewelry Co., Ltd.
Category Custom Enamel Pin Material Iron / Brass / Copper / Zinc Alloy etc. (customized) Color Craft Soft Enamel / Synthetic Enamel / Hard enamel / Printing Logo Stamping / digital printing / laser engraving etc. MOQ 50pcs Lead Time Sample time: 5~7days Mass production: 10days Shipping FedEx / DHL / UPS / TNT etc. Guangzhou South-Kingze Trade Co., Ltd.
Good looking custom silver coin minting, custom made silver coins Item No. Our Products have been widely used in the domestic and foreign market. We have a professional design team, they are ready to help you whether you have design or not! Shenzhen Runxinda Hardware Products Co., Ltd.
Is an enterprise integrating design, development, production and sales. 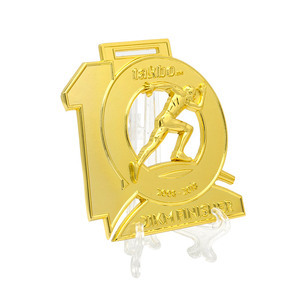 We are one of the leading manufacturers for premium metal gifts items in Shenzhen China. We are very competitive in price, well reputed for quality control and prompt delivery. Henan Welink Sports Products Ltd.
3) Location 9 We are a factory located in Zhongshan China, an exporting major city. 6) Delivery 9 We enjoy very competitive price for DHL door to door, and our FOB charge is also one of the lowest in southern China. 7) Response 9 A 30 people team stand by more than 14 hours a day and your mail will be responded within an hour. 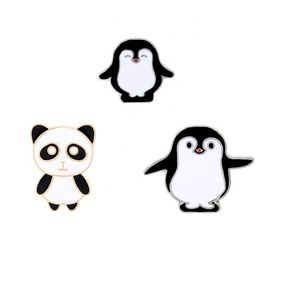 Zhongshan Topwell Crafts Co., Ltd.
Guangzhou City Maoerjia Caps Industry Co., Ltd.
Shenzhen Jeya Headwear Co., Ltd.
Alibaba.com offers 21,601 panda custom products. About 1% of these are metal crafts, 1% are sculptures, and 1% are sports caps. 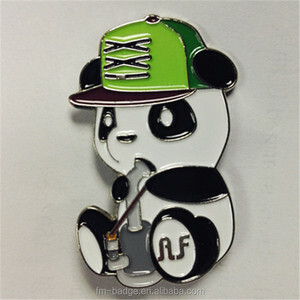 A wide variety of panda custom options are available to you, such as metal, 100% cotton, and 100% acrylic. You can also choose from iron, brass. As well as from business gift, souvenir, and home decoration. 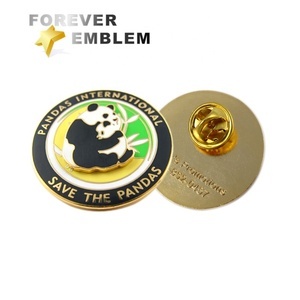 And whether panda custom is badge & emblem, pin, or model. 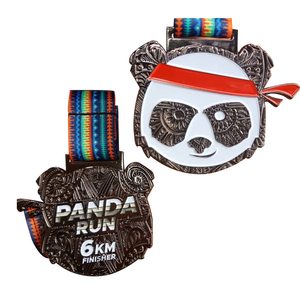 There are 21,689 panda custom suppliers, mainly located in Asia. 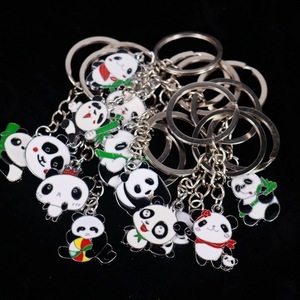 The top supplying countries are China (Mainland), Taiwan, and Pakistan, which supply 97%, 1%, and 1% of panda custom respectively. 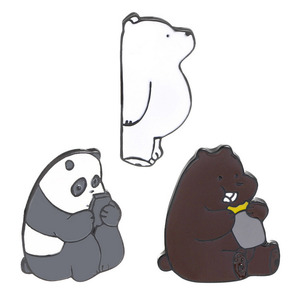 Panda custom products are most popular in North America, Western Europe, and South America. You can ensure product safety by selecting from certified suppliers, including 3,651 with Other, 2,706 with ISO9001, and 754 with BSCI certification.